When renowned Dundee-based musician and producer Andrew Mitchell was granted a five-month residency at Hospitalfield arts centre in Arbroath earlier this year to create new music for their restored 19th century Erard Grecian harp, he created melodies and progressions echoing the building’s unique relationship with the looming North Sea horizon. 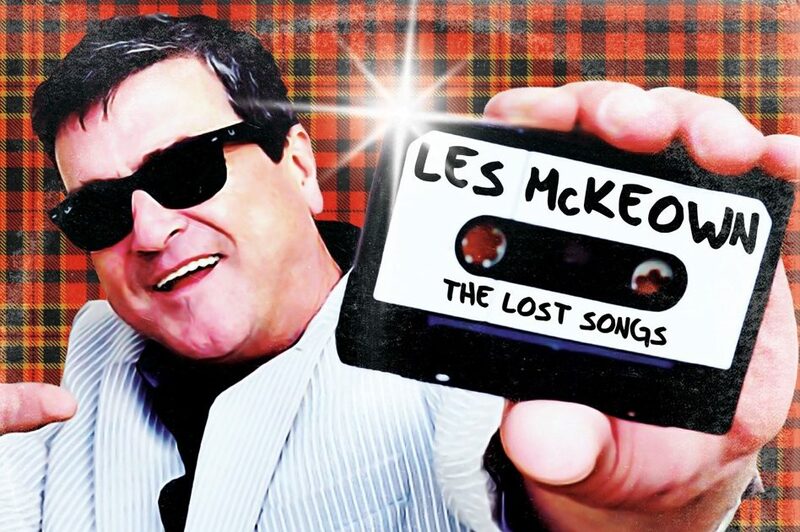 Look out those tartan scarves and flares! 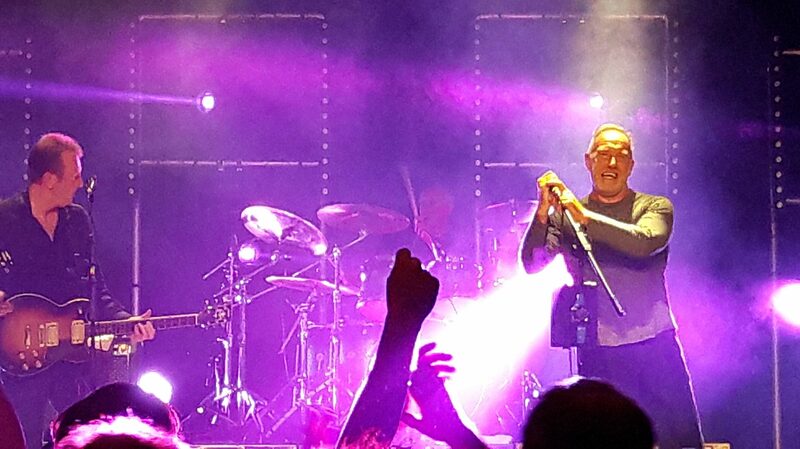 “We are still disgusting punk scum – but we don’t want to talk about the past too much – we are very much about the present!” declared Fife legend and front man Richard Jobson as he took to the stage in Montrose Town Hall for the latest installment of The Skids’ 40th anniversary tour- a road journey across the UK and Ireland which Jobson described as “magical, overwhelming and moving”. 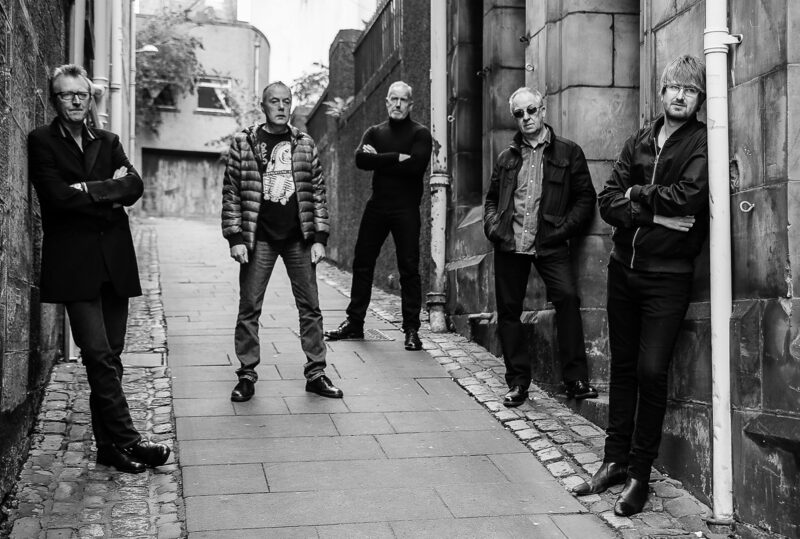 Ahead of 40th anniversary tour gigs in Montrose and Dunfermline, The Skids frontman Richard Jobson speaks to Michael Alexander about his love for the Fife and Angus coast – and why the “passionate” songs he wrote in the 1970s are as relevant as ever in today’s troubled political times. 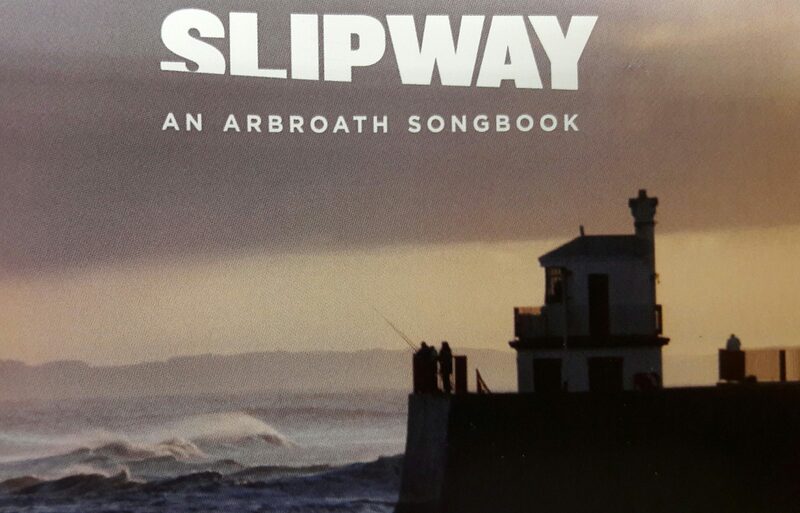 Three Angus folk musicians are launching a 10-track CD of original songs about Arbroath. 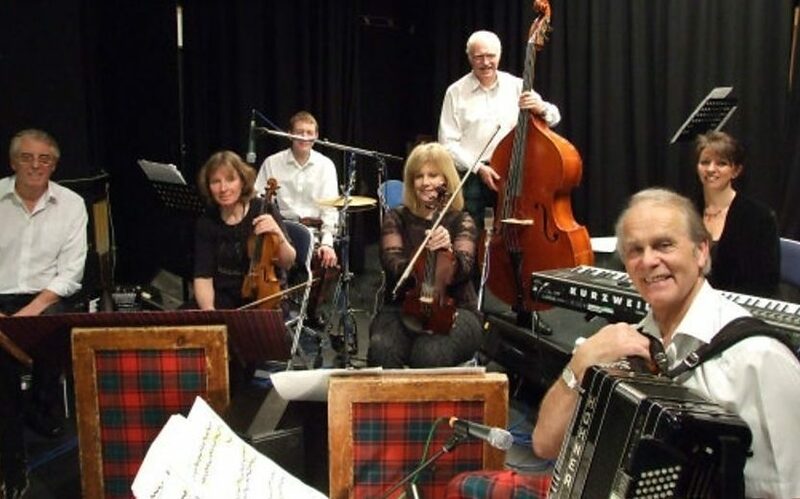 Fans of traditional entertainment can look forward to a ‘Scottish Bonanza’. Glaswegian Country Music sensation Lisa McHugh will be returning to her native Scotland after her successful exploits in Ireland.